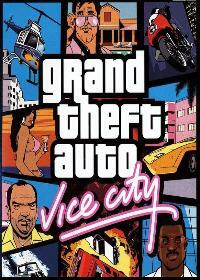 GTA Vice City offers a collection of various light weapons, such as small guns or small SMGs. You can get all the light weapons with this cheat for the XBOX. The code for the small weapon pack with the weak handguns and rifles you have to enter as always with the XBOX controller while you play Vice City. Here are the Vote for the Cheat "light weapons". Vote it for the Cheat-GTA.com Top-Ten! Just click a star and press submit. No comments found for "light weapons" on www.cheat-gta.com. Just add a comment. With * marked fields are required for a comment to light weapons. light weapons isnt the correct gta cheat code you are looking for?